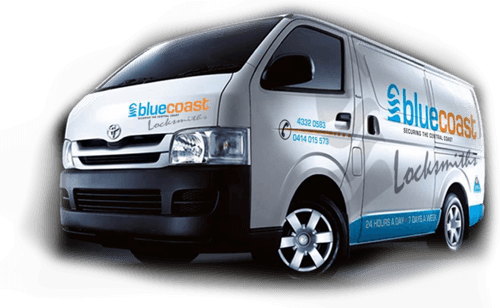 Blue Coast Locksmiths is one of the leading professional mobile locksmiths servicing all areas of the Central Coast including Lake Macquarie and Newcastle. 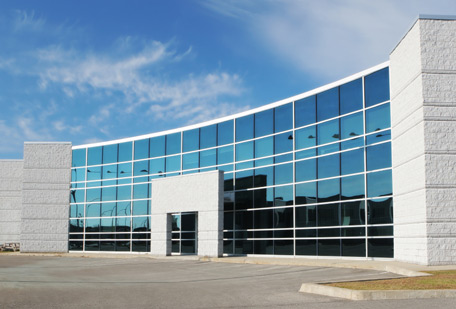 Our services include residential, commercial, strata, automotive, access control, restricted master keying systems, door hardware, safes and remotes. Being a member of the Master Locksmiths Association of Australasia, combining years of industry experience and commitment to only using the most trusted brands, our team is able to assist in personalised security assessments and suggestions for improvement in any of your current locking requirements. 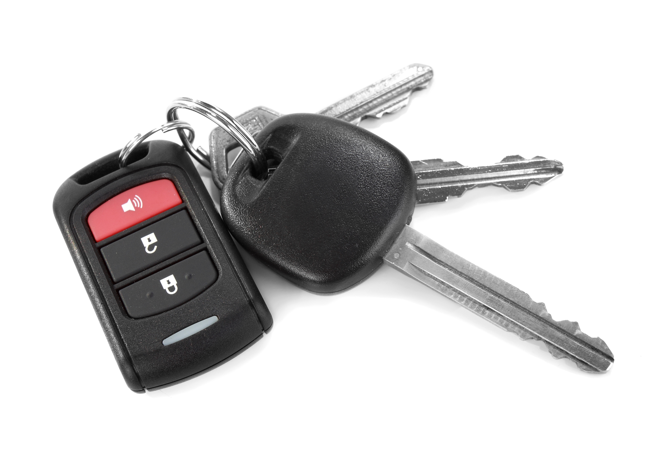 When it comes to our automotive locksmith services, we have the latest in all the high tech key cutting machinery and automotive diagnostic car key equipment to get you back on the road. We can help where others can’t!! In the unfortunate event of a break-in or loss of keys, our professional team of Central Coast mobile locksmiths can assist 24 hours a day, 7 days a week. 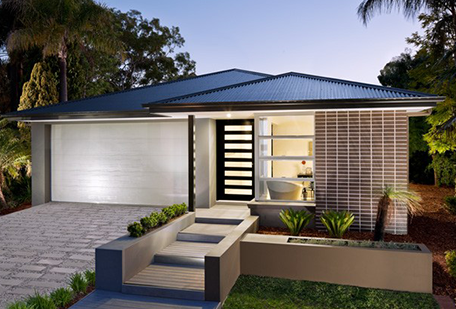 For immediate service, or to get your free no-obligation quote, call Blue Coast Locksmiths now on 0414 015 573 or (02) 4332 0583. WHY CHOOSE BLUE COAST LOCKSMITHS? We are Automotive Locksmith Experts! “Professional, friendly and well priced service. Locked out or need your locks changed? We are your complete 24 hour local mobile residential locksmiths. Installation of door locks, deadlocks and window locks to comply with insurance policies. Not sure how many keys are floating around for your business or are your locks tired and worn? We are your complete 24 hour local mobile commercial locksmiths. Installation of architectural door hardware, restricted master keying systems and digital locks. Is one of your building’s common door locks broken or not fire compliant? 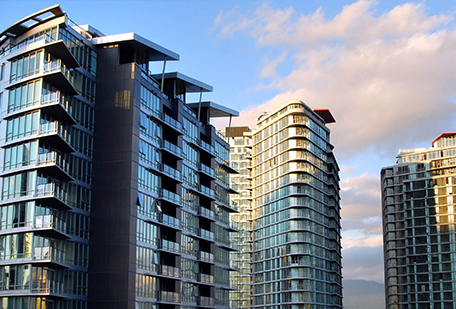 We are your complete 24 hour local mobile strata locksmiths. Installation of fire door locks, door closers, security keys and window child safety devices.